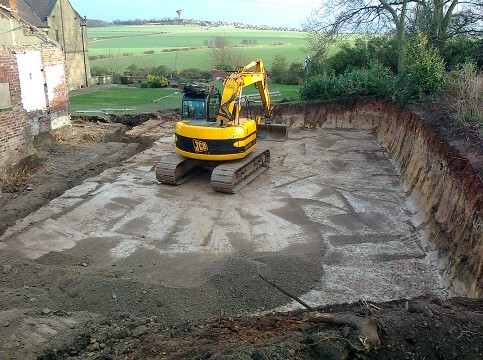 Are you looking for land drainage specialists in Sheffield? WH Drainage is your answer. With a wealth of experience in the trade, no job is too big or too small for our experts to handle. 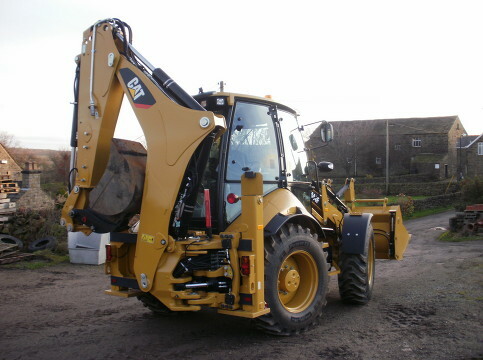 Whether you need land drainage or plant hire, we can help you with anything you need, all for an affordable price. We also offer installation of sewage plants, septic tanks, foul and surface water drainage and soakaways as well as the construction of horse arenas and of wildlife and fishing ponds. At WH Drainage in Sheffield, we understand the importance of enhancing your land’s drainage system and that is why we are here to help you. For any help and advice on land drainage we are just a call away and ready to help you. Finding a company that can give you affordable plant hire can be very difficult, with WH Drainage you don’t have to worry about a thing. Simply tell us what you need and we will provide it for a competitive price. Get in touch with us today. Get in touch with us today by calling 0114 2883687 or 07973 781 063 or sending an email to whdrainage@aol.co.uk. Alternatively you can fill out the form on our contact page.